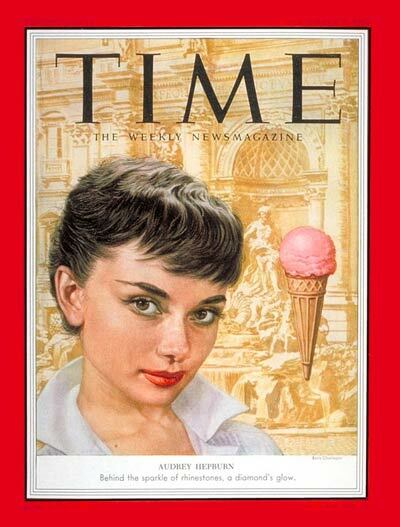 She became the cover of many magazines, she has endorsed many brands ranging from clothes and perfumes to beauty products, her face has been etched many times on postage times of various countries, and have been nominated and have won so many awards - Best Actress in a Leading Role for the film Roman Holiday in the 26th Academy Awards, winning at the 45th Emmy Awards in 1993 for Outstanding Individual Achievement, Informational Programming for Gardens of the World with Audrey Hepburn, winner at the 36th Grammy Awards in 1993 for Best Spoken Word Album for Children – Audrey Hepburn's Enchanted Tales which are readings of classic children's stories, winner at the Tony Awards in 1954 for Best Actress in a Drama for the film Ondine and receiving two Special Awards - first in 1968, a Special Tony Award - Special Achievement Award and in 1993, she was given a Jean Hersholt Humanitarian Award, a Special Award given by the Academy of Motion Picture Arts and Sciences (AMPAS) for her outstanding contributions to humanitarian causes at the 65th Academy Awards. With such an illustrious career, Audrey Hepburn is truly one of a kind. 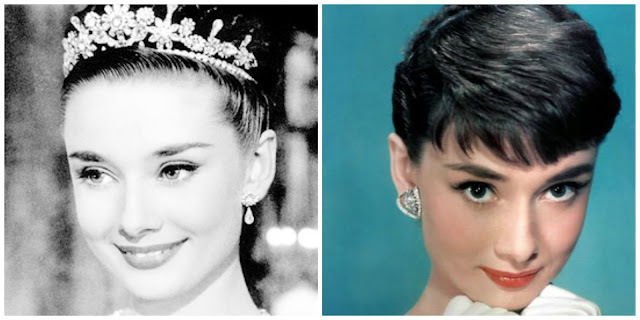 Audrey Kathleen Ruston or as we all knew her, Audrey Hepburn was born on May 4, 1929 in no. 48 Rue Keyenveld, Ixelles, a prosperous municipality in the City of Brussels, the Capital of Belgium. 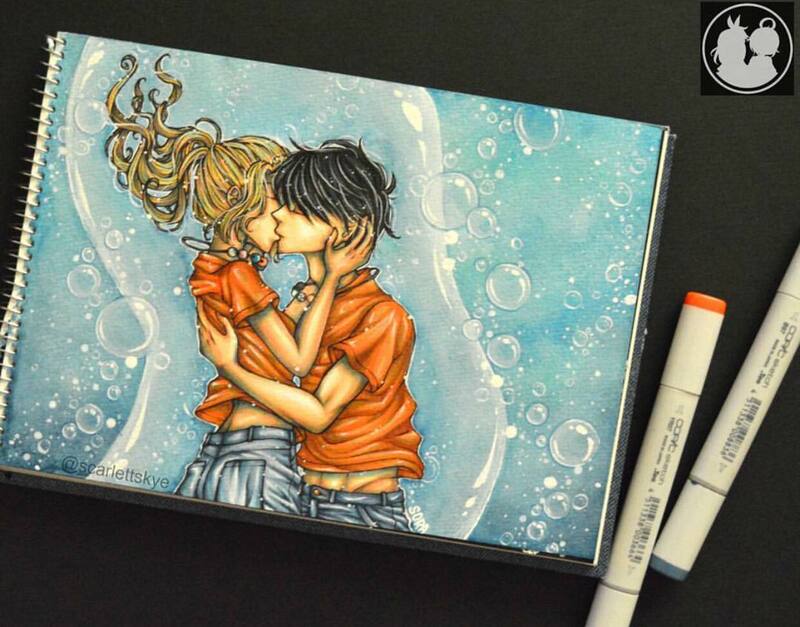 She is fluent in several languages namely English, Spanish, Dutch, Italian, German, and French. She started learning ballet at a young age of 5 and pursued more skills from the likes of well-known ballet dancer, choreographer, dance teacher, and dance instructor Sonia Gaskell and Dame Marie Rambert. Her father was Joseph Victor Anthony Ruston born in Bohemia, a region in the Czech Republic while her mother was a Dutch aristocrat named Baroness Ella van Heemstra. At age 18, she made her first appearance in the 1948 film Dutch in Seven Lessons wherein she played the role of a KLM stewardess made by Charles van der Linden, a travelogue to the Netherlands. She earned her first money out of acting receiving fifty gilders. 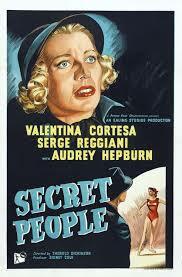 Her first major supporting role was in the movie, Secret People, which was released on February 8, 1952 and was written and directed by Thorold Dickinson and produced by Sidney Cole. 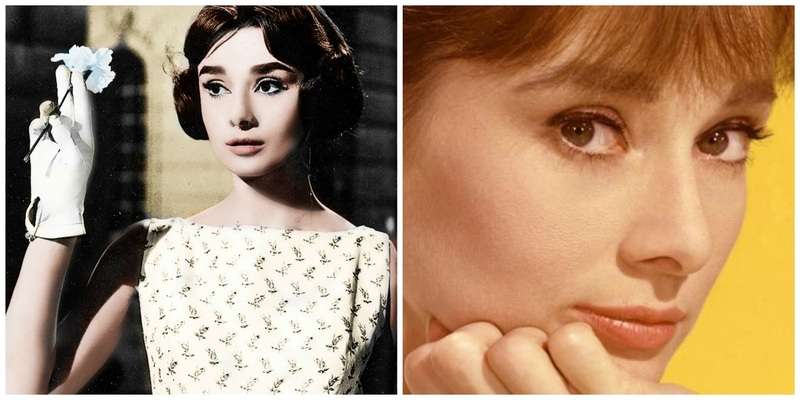 It stars Audrey Hepburn as Nora Brentano, her older sister in the film Maria Brentano was played by Valentina Cortese, Serge Reggiani as Louis Balan and Charles Goldner as Anselmo. Thorold Dickinson was so impressed by Audrey Hepburn that's why he made a screen test for young Audrey and sent it to his friend William Wyler, who is preparing his next movie in Rome, Roman Holiday. Her next big movie is the romantic-comedy Sabrina, which was written, produced and directed by Billy Wilder and was widely released on October 15, 1954. 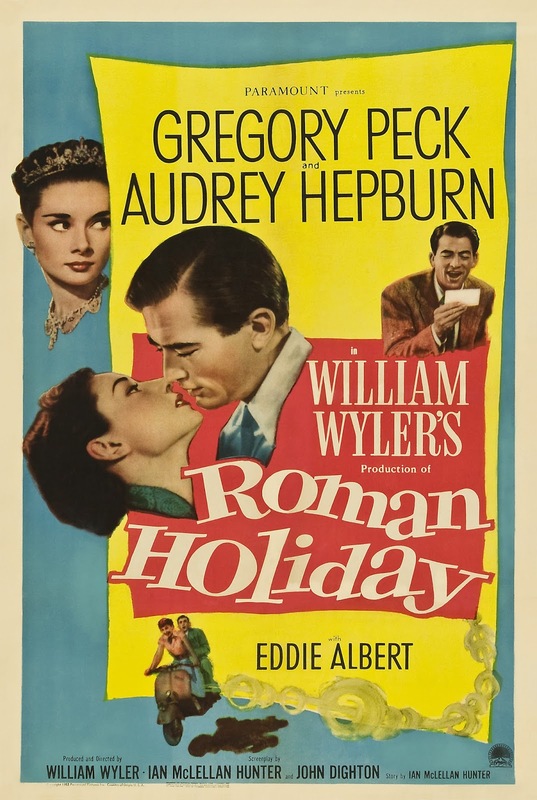 Audrey Hepburn plays the role of Sabrina Fairchild and co-stars with William Holden and Humphrey Bogart playing as the brothers David and Linus Larrabee, both of whom are desperately seeking the affection and admiration of the youngest and very beautiful daughter of their chauffeur, Thomas, played by John Williams. 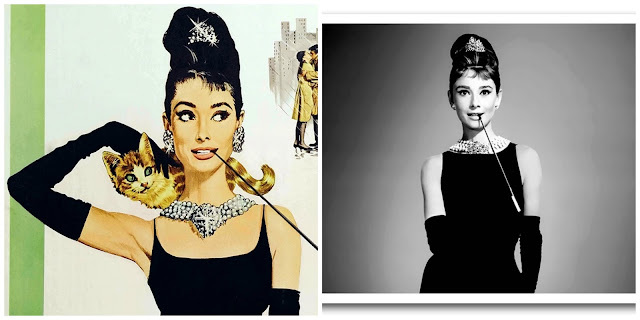 The movie garnered 5 nominations at the 27th Academy Awards and won 1 - the Academy Award for Best Costume Design - Black and White - for Edith Head, This is Edith Head's second win in a row with both films featuring Audrey Hepburn. 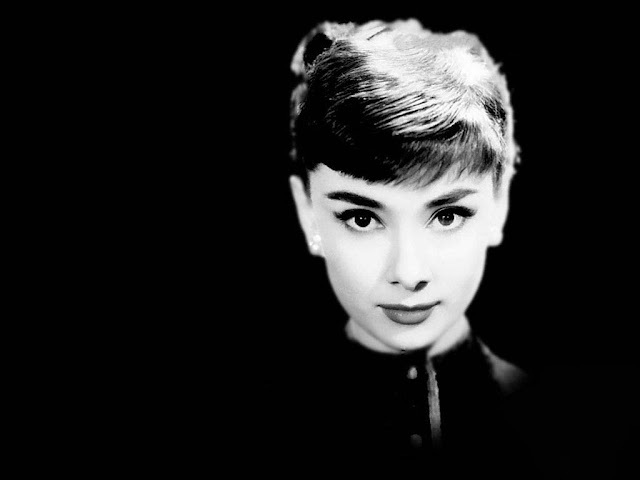 Audrey was nominated for the Academy Award for Best Actress. Her other famous films include War and Peace in 1956 with her husband Mel Ferrer and Henry Fonda, Funny Face in 1957 with Fred Astaire, Love in the Afternoon also in 1957 with Gary Cooper and Maurice Chevalier, The Nun's Story in 1959 with Peter Finch, Green Mansions also in 1959 with Anthony Perkins, the Western movie The Unforgiven in 1960 with Burt Lancaster and Lillian Gish. Patricia Neal and Buddy Ebsen.  Also worth mentioning are her movies which shows her versatility as an actress like the lesbian-themed movie The Children's Hour in 1961 opposite Shirley MacLaine and James Garner and the suspense-thriller movie Charade in 1963 with Cary Grant. She would make a movie again with William Holden, the first one was in the movie Sabrina, it is titled Paris When It Sizzles in 1964, a comedy movie. 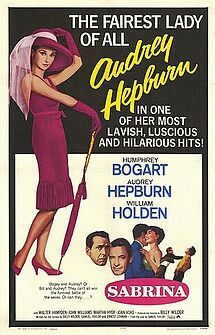 Noteworthy films of Audrey Hepburn includes the controversial movie, My Fair Lady in 1964, playing the role of Eliza Doolittle with actor Rex Harrison, How to Steal a Million in 1966 with Peter O'Toole, Two for the Road in 1967 with Albert Finney, Wait Until Dark with Richard Crenna also in 1967. After a long absence she made several comeback movies like the one with Sean Connery in the 1976 titled Robin and Marian, the novel by Sidney Sheldon, Bloodline in 1979 with Ben Gazzara, James Mason, Romy Schneider, Omar Sharif and Irene Papas. 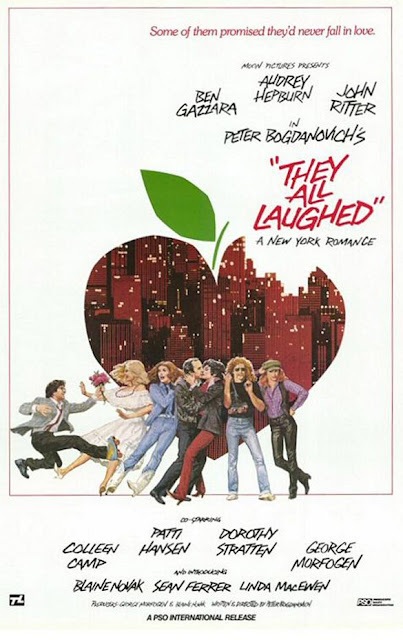 Audrey's last major role was in the comedy movie They All Laughed where she plays as Angela Niotes and teams up again with Ben Gazzara and also stars John Ritter, Colleen Camp, Patti Hansen, Dorothy Stratten and Blaine Novak and was written and directed by Peter Bogdanovich and was released on August 14, 1981. Her illustrious career also includes numerous humanitarian works most notable of which was her appointment as Goodwill Ambassador of UNICEF. She has gone to far-flung areas of the globe to the most distant and isolated places to reach out to children and the starving, overseeing projects to provide drinking water to drought and famine stricken areas, helping out in feeding areas to provide food and potable water to displaced children and families due to wars and unrest and other humanitarian causes. 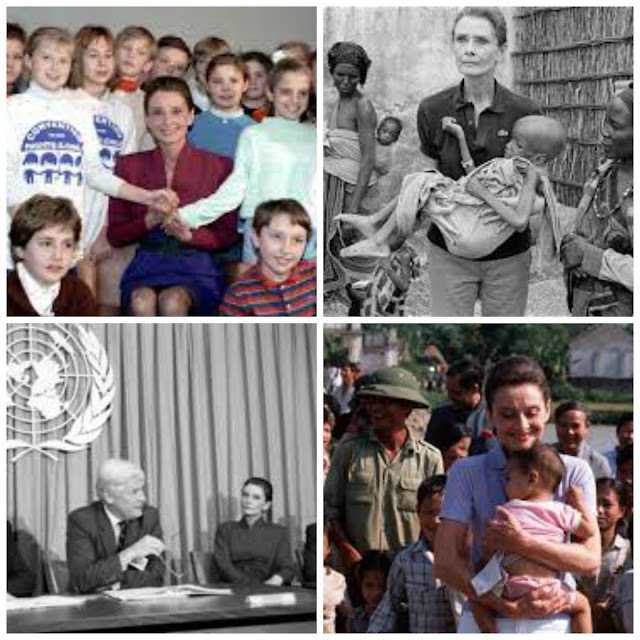 In the year 1992 because of her efforts and in recognition for all that she has done for the UN and the UNICEF, she was given the highest civilian award given by the United States, the Presidential Medal of Freedom. Audrey Hepburn's life ended on January 20, 1993 due to appendiceal cancer (appendix cancer). Her remains were interred at Tolochenaz Cemetery, in Vaud, Switzerland. 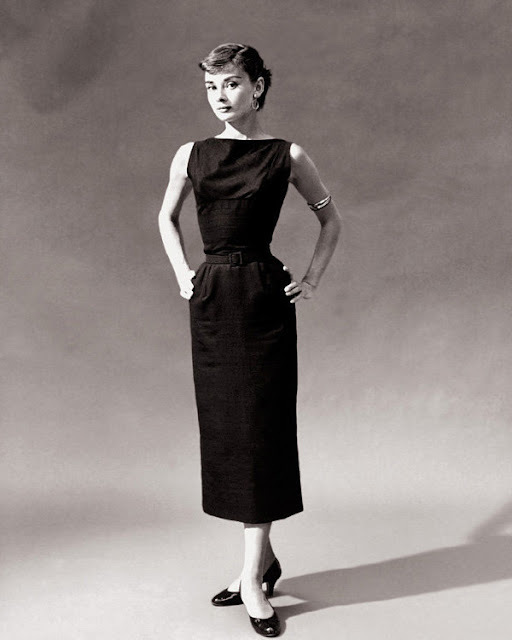 I leave you with Audrey Hepburn's screen test for Roman Holiday with renowned and Academy Award Winner, Hollywood costume designer Edith Head.